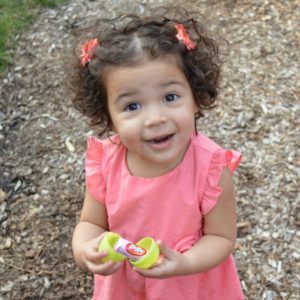 Home / Why Adopt from Nicaragua? We are currently only accepting families into our Nicaragua program who are adopting a relative. As an alternative, please look over the information for our other programs listed to the right, and consider adopting from one of them. Thank you. Despite the country’s natural beauty, a number of Nicaragua’s inhabitants live in extreme poverty. 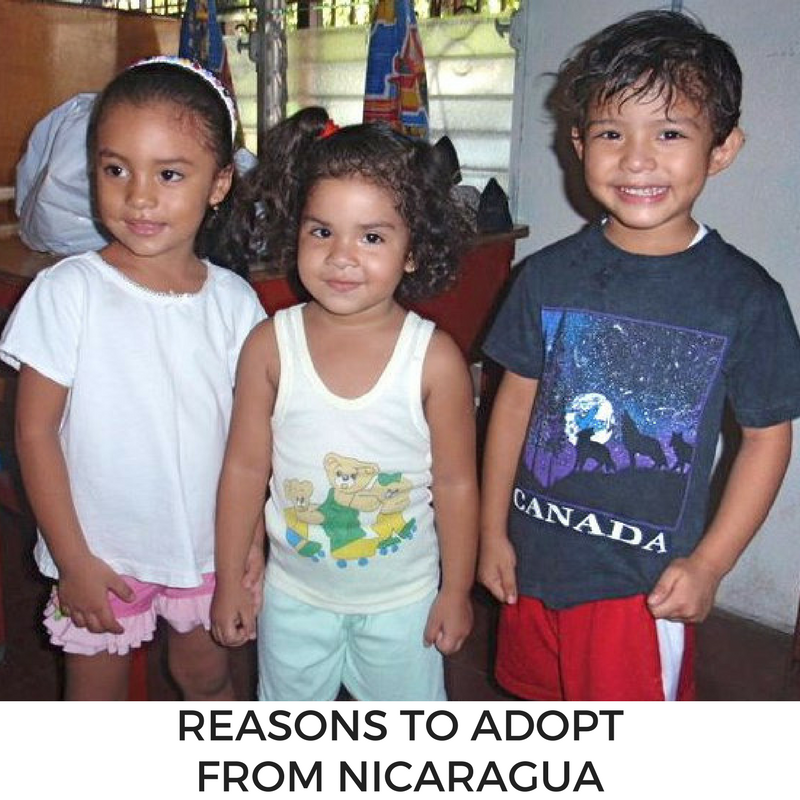 The lack of resources in Nicaragua lead to the need for international adoption. Many Nicaraguan families cannot afford to feed and clothe their children, trusting that an orphanage can provide a better life for them. As such, the number of abandoned children has reached an all-time high. Additionally, as a predominately Catholic country, there is a strong stigma against unwed mothers, contributing to the number of abandoned children. 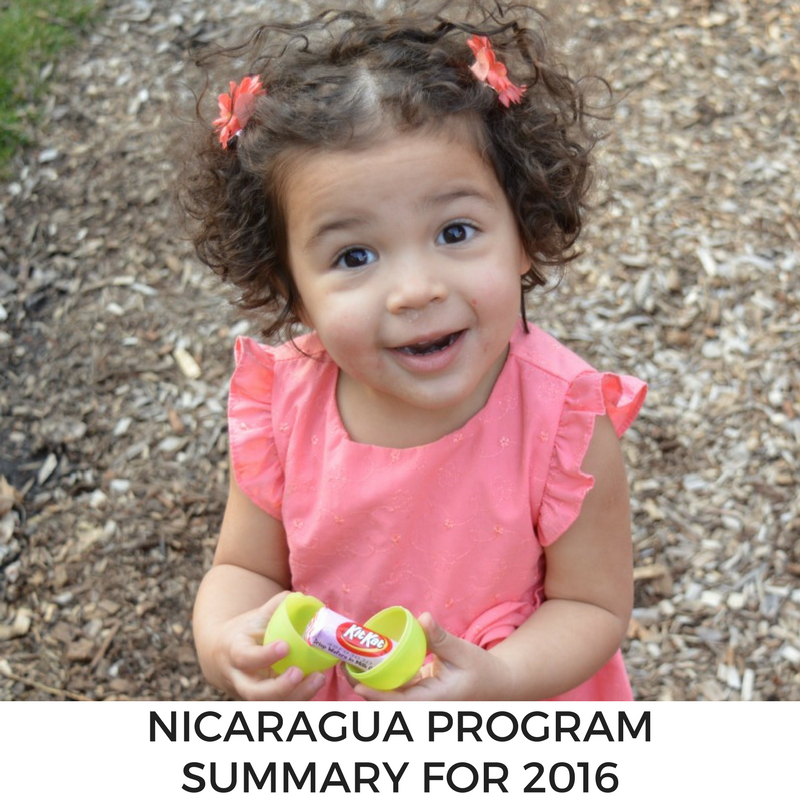 Nicaragua’s adoption program is unique in regards to its in-country stay: once families receive a referral, they travel to Nicaragua for a 12-20 week socialization trip, living and bonding with their referred child. In general, both parents will need to be in Nicaragua for the first few weeks, but only one parent needs to remain after that, and parents are able to take turns staying in Nicaragua, or invite extended family members to visit. Families will work closely with a Nicaraguan tour guide who assists our families with their needs while in-country. We know that not all families can spend an extended period of time in another country, but families who choose to adopt from Nicaragua appreciate the chance to form a strong bond with their child in a relaxed, distraction-free setting. 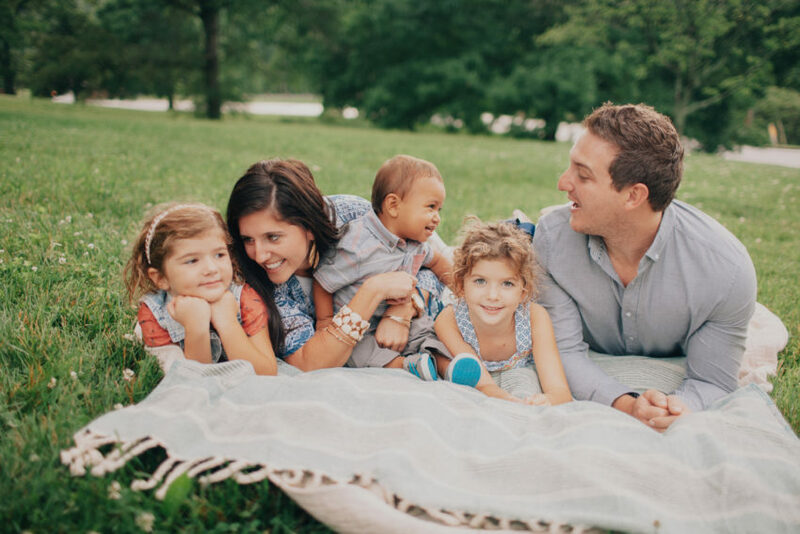 By the time the family travels home, they will have spent several months getting to know their child in a location where the child is already comfortable, and will have a new, deeper relationship with their child’s home country. Children reside in orphanages or foster care, and generally receive proper nutrition and medical care. Families who adopt from Nicaragua should expect that the child they are matched with will have experienced malnutrition at some point in his or her life. Children may also have additional known medical needs depending on what the family is open to. Children may be placed for adoption due to extreme poverty, a lack of acceptance towards unwed mothers, or an inability to meet a child’s medical needs. Married couples, where both spouses are over 25 and under 55 years old; Nicaragua may show a preference for younger couples adopting younger children. Upon consideration, Nicaragua may show flexibility (in age of parents) for children over the age of eight. Canadian residents may be eligible to adopt from Nicaragua subject to the approval of their home study agency and provincial authorities. Approximate Wait Time: 18-36 months once a family’s dossier arrives in Nicaragua. Travel: one trip to Nicaragua of approximately 12-20 weeks is required. Both parents must travel initially, but one parent may be allowed to travel home before the process is complete. Once the family is presented with a potential match of a child, they travel to Nicaragua and remain in country for an adaptation period, and then while the adoption is completed. Nicaragua is not a Hague Convention country. Learn more about Nicaragua at the CIA World Factbook. 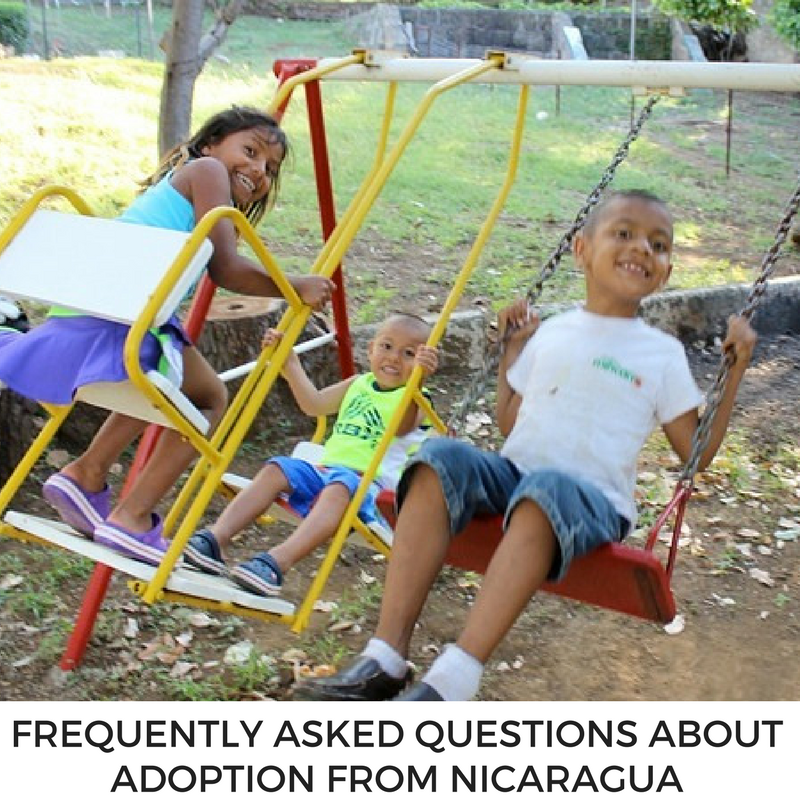 To learn more about how to adopt from Nicaragua, contact us.